RS Components has announced its headline sponsorship of the Institution of Engineering and Technology’s (IET) FIRST LEGO League INTO ORBITSM 2018/19 season in the UK and Ireland. 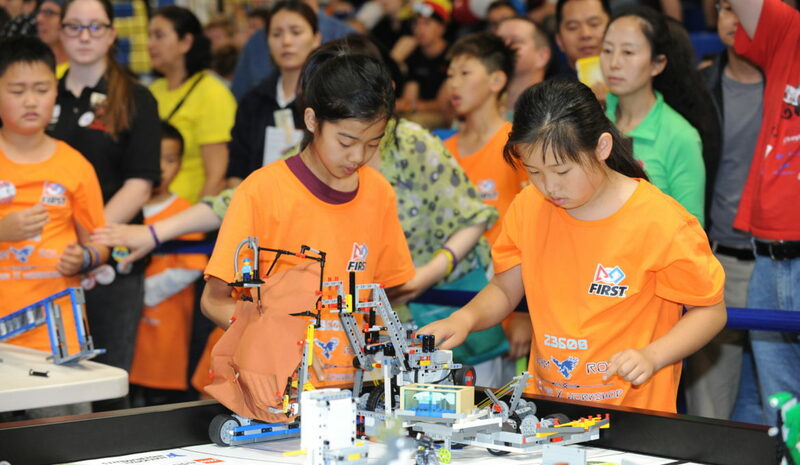 FIRST LEGO League is a STEM competition attracting 35,000 teams in 90 countries. It challenges 6- to 16-year-olds to solve real-world problems with the help of a robot. Teams of up to 10 students are required to show skills in a number of fields. These include robotics, computer programming, teamwork, research, problem solving and communication. Space exploration is the current theme. Notably, RS’ support will enable an additional 20 schools from disadvantaged areas in the UK to participate in this STEM experience. “Interesting and fun initiatives like the FIRST LEGO League are a great way to introduce children to engineering. They also help highlight the creative aspects of the profession,” commented Lindsley Ruth, CEO of Electrocomponents, the parent company of RS. Therefore, over recent years, RS has invested in many projects aimed at inspiring young engineers. In addition, RS is a member of the stakeholder advisory board for the UK government’s Year of Engineering 2018. 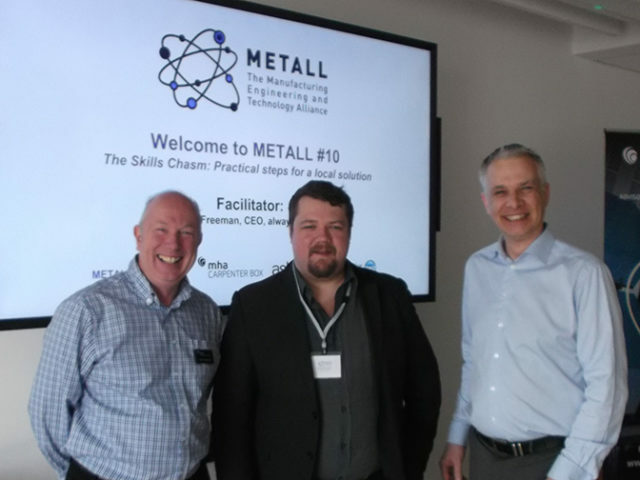 “The Year of Engineering is an opportunity for the government, industry and education to unite and to reinforce the message that the UK’s future as a global technology leader lies in inspiring and nurturing engineering skills among the nation’s young people,” added Lindsley Ruth. Finally, registration for the regional tournaments of the FIRST LEGO League INTO ORBITSM challenge is open now to schools across the UK and Ireland.